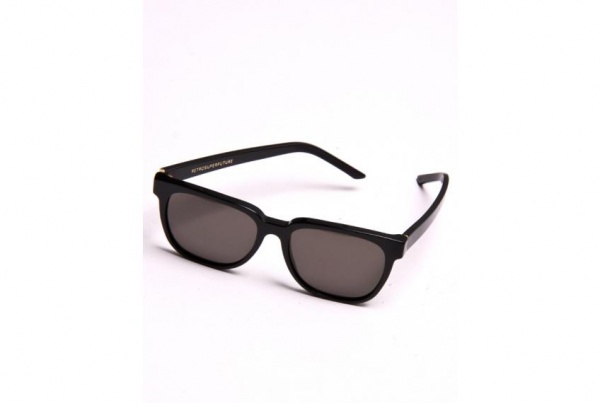 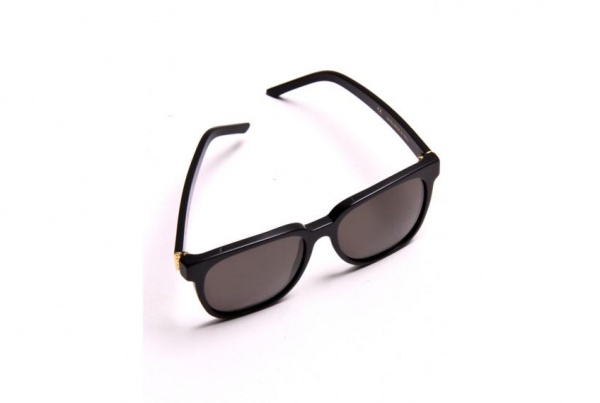 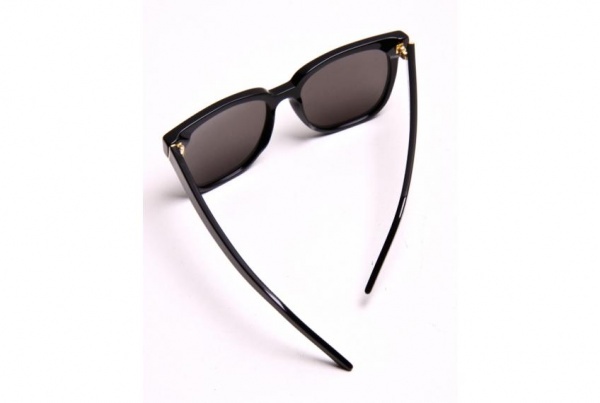 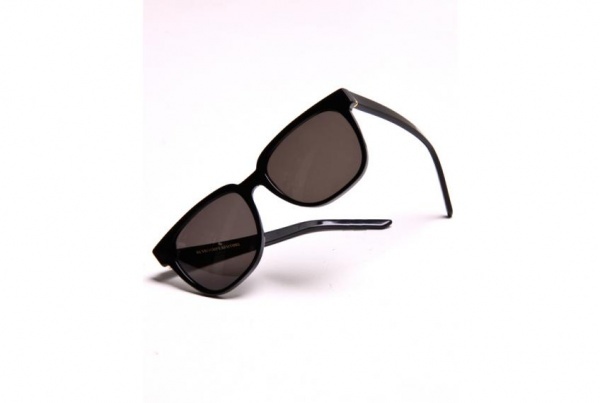 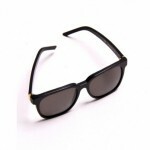 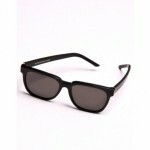 Super releases this pair of their Peoples sunglasses in black, a fun, exaggerated take on the Wayfarer frame. 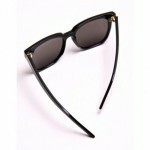 Everyone is rocking the Ray-Ban look, so why not stand out form the crowd with a design that’s bold, and memorable. 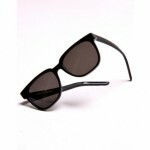 These frames stick in the consciousness like a billboard, and are available for purchase now at Oak.